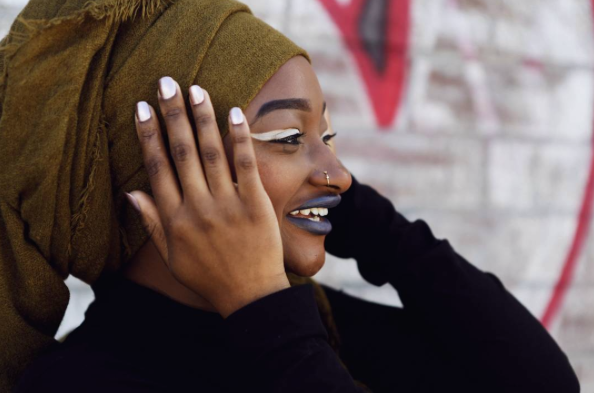 This may not be a problem for some Muslim men and women, but for many of them, they are not able to wear regular nail polish because it conflicts with their prayer practices. 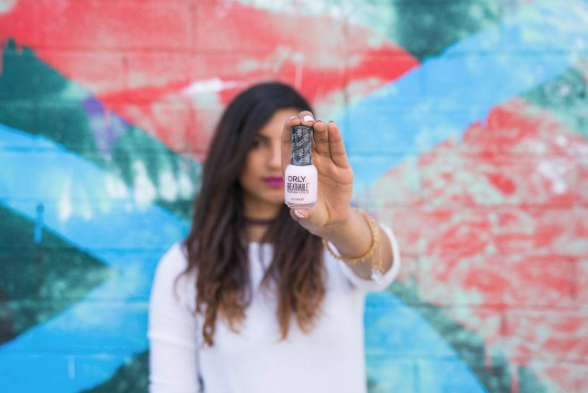 The coats of polish are believed to create a barrier over the skin, which prevents water from touching every part of the body while they bath, but the new nail polish from Orly is something that everyone can use. 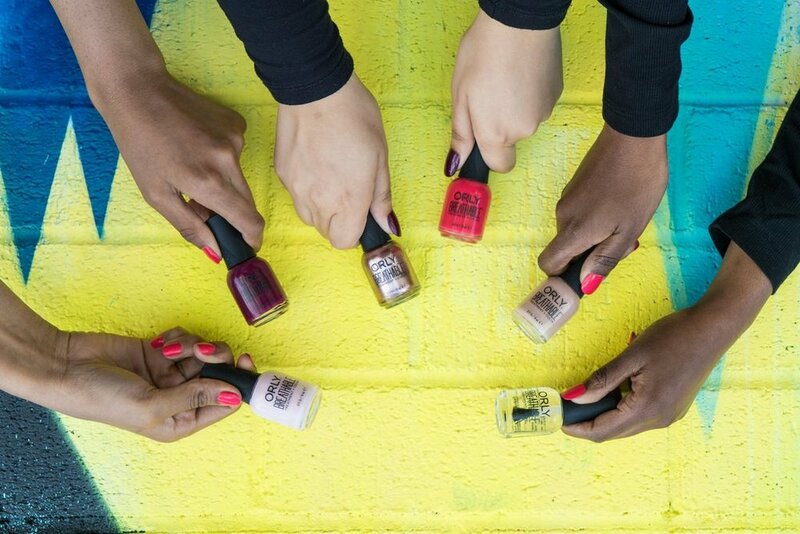 This nail polish brand has teamed up with 'Muslim Girl' to release a new collection of six halal-certified polishes; all of them let oxygen and moisture pass through the polish. The nail polish brand is called Halal Paint and has some really cute names like Haram-Bae, The Perfect Amani-Cure, What the Fatima? and Ig-Noor the Haters. The polishes are made of 100% halal ingredients, making them permitted under Islamic law, they are made with natural ingredients like argan oil, pro-vitamin B5, and vitamin C to promote healthy nails. This six-piece collection is available for pre-order on halalpaint.com for $49 and will ship on July 1st.